Is your fleet of vehicles in need of repairs? Whether you own a limo company or simply want to maintain your own private collection, one thing's for sure: You want your fleet repair service to be thorough and reliable. 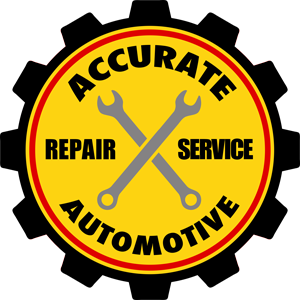 So if you're looking for a skilled, dedicated team to tend to your fleet, come to Accurate Automotive. At Accurate Automotive, we understand the importance of offering excellent service and great value. When you come to us, you can expect us to give your fleet our full attention. Whether we're dealing with minor repairs or your fleet requires more extensive work, we pledge to do our best to offer a quick turnaround without skimping on quality. For dependable fleet repairs, we're the team to trust in Iowa City, IA. Call today to schedule an appointment.